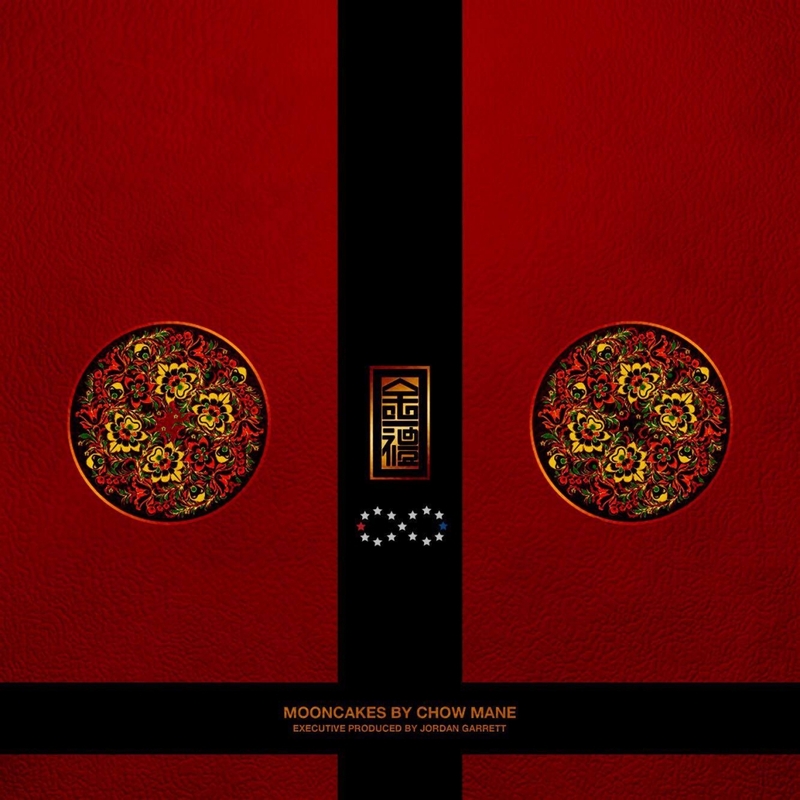 Bay Area-based artist Chow Mane makes his debut with the release of his 6-track EP, aptly-titled Mooncakes. Executive produced by Jordan Garrett and released through Forever New Nation, the project features production from Hongye as well as Chow Mane himself. On Mooncakes, Chow touches on his experiences of growing up in a family full of immigrants and Vietnam war refugees, working at a Chinese restaurant, and trying to stay true to traditions while growing up in America. Laced with honesty, subtle humor and dope production, Mooncakes serves as a solid introduction into Chow Mane’s unique style. Stream the EP below and also on iTunes here.